Growing up, riding bike was a huge part of my childhood but until the age of 12, we lived out in the country. While our road was tarred, it was skinny and we lived by a big hill so my parents only allowed my sister and I to utilize “farm roads” that were essentially man made trails past, through, and around the local farmer’s field. While it was all dirt and grass, we had a blast and spent hours almost daily hitting those trails. After we moved closer to town, my sister and I would spend our summers biking around the city, up to the grocery store for treats, and to the local summer rec programs. So with biking being such a huge part of so many children’s lives, I wanted to share Pello Bikes with you today. 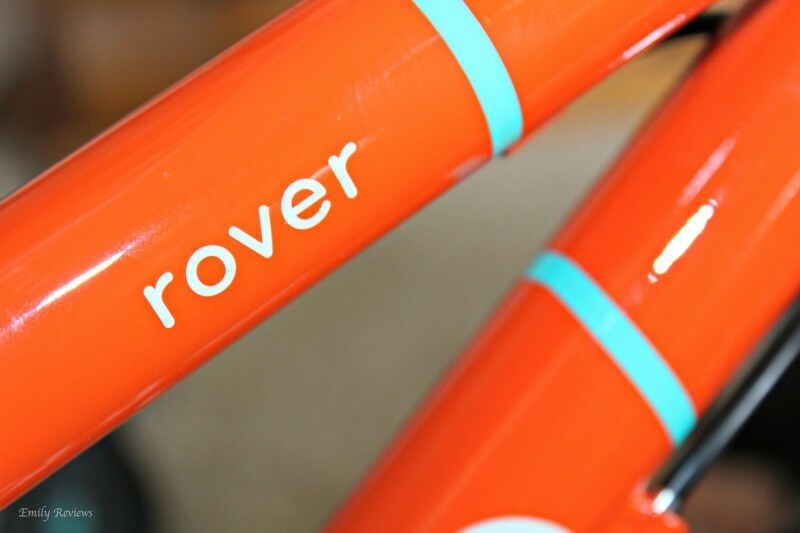 Sending a big thank you to Pello Bikes for this Rover! Each Pello Bike offers different features based on the age, size, and skill of the rider. 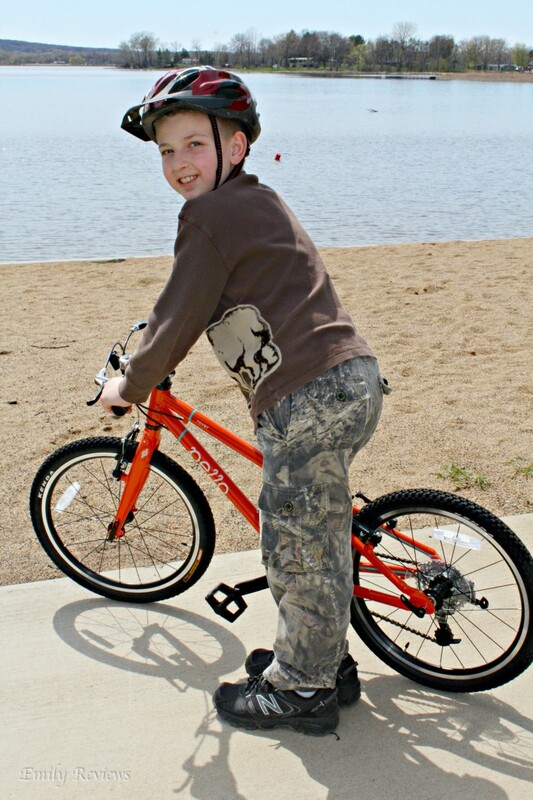 Since our son that is a more avid bike rider is 9, we went with the Rover 20″ 7 Speed. 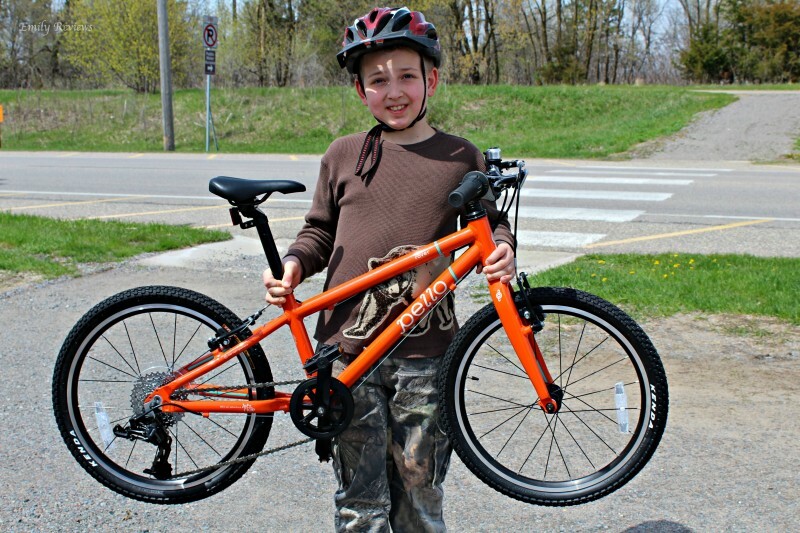 (We also have a 6 year old son that will be able to utilize this bike by next year too.) The Rover is geared for ages 6 and up but children must have an inseam measurement of at least 20″. All Pello Bikes are built with Ride Right Geometry which means that they have been designed and built for the specified child size of each bike. 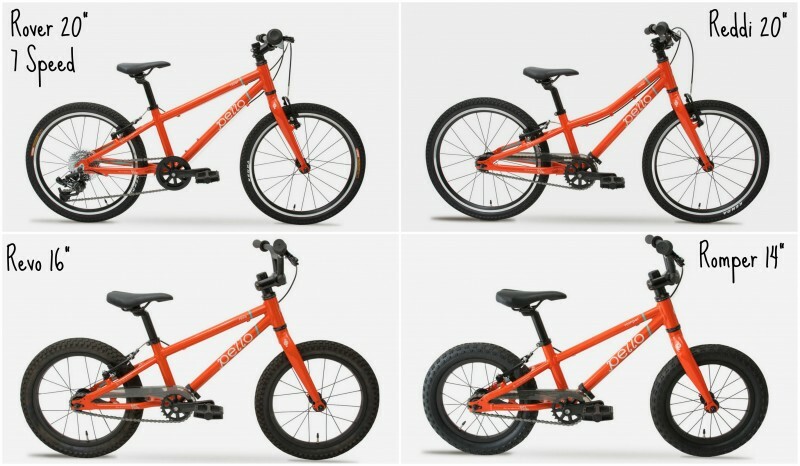 All the measurements and angles of each piece designates how children’s bodies will fit a bike as well as the position they will be in when riding and Pello wants to ensure that kids have the perfect bike for them. One of the biggest features of Pello Bikes is the fact that they are created with lightweight construction. While many bikes on the market are bulky and heavy, Pello’s design incorporates lightweight tubing and components to ensure their bikes are all under 20 pounds which makes riding, lifting, and controlling the bike as easy as possible. We live in the country but also utilize the local paved trails. So when shopping for a bike, we need something that can handle both on-road and off. Pello Bikes are built with high quality, tough parts and multi-use tires that are geared to stand up to either conditions which is perfect for us. Pello Bikes come fit checked and 95% assembled. So after we un-boxed, our Rover 20″ 7 Speed, there wasn’t much that needed to be done. Basically, we needed to install the front wheel, attach the handle bar to stem, connect front brake, install pedals, place and adjust the seat, and finally attach the two reflectors and bell. The directions were easy to follow and had pictures so it didn’t take long for my husband and boys to have the bike complete. Once fully assembled, it was time to hit the trails, dirt, and whatever else we ran in to. So we started at the beach, hit the paved trail, tackled some grass, and even tried out some gravel. This 9 year old boy couldn’t be more stoked! He absolutely loved how well the Rover performed. With much less effort than he was used to giving, he was cruising easily. He said shifting was done effortlessly and the bike followed his every command. 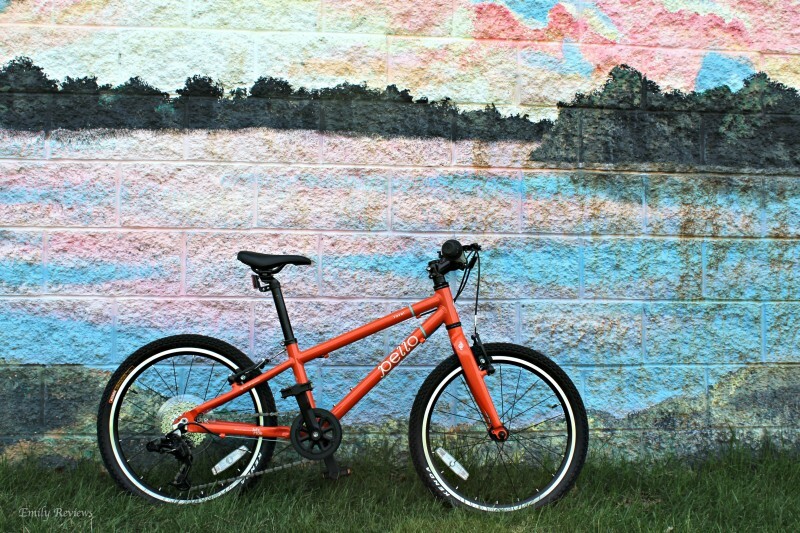 Overall, we couldn’t be more thrilled with Pello Bikes. Shipping was fast, the bike came well packaged (my husband wanted me to point out that he loved the handles on the box that were well placed for easy carrying), and the product itself was impeccably designed. 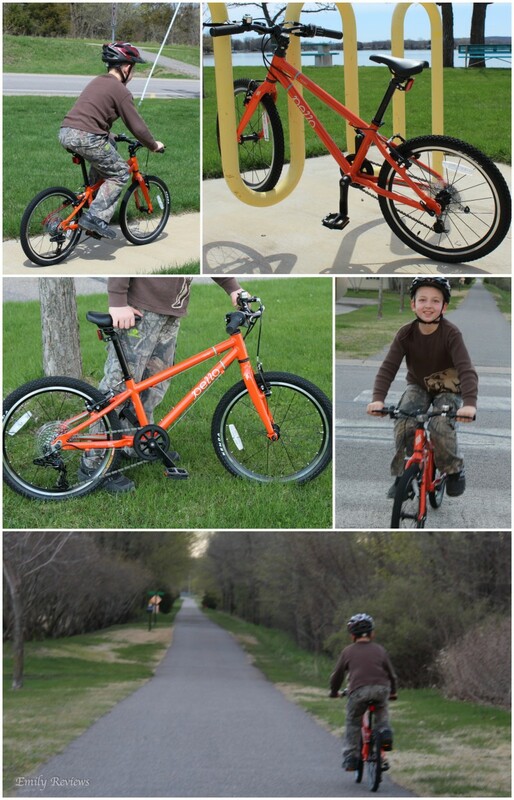 Our family would highly recommend Pello Bikes if you’re in the market for a children’s bicycle. 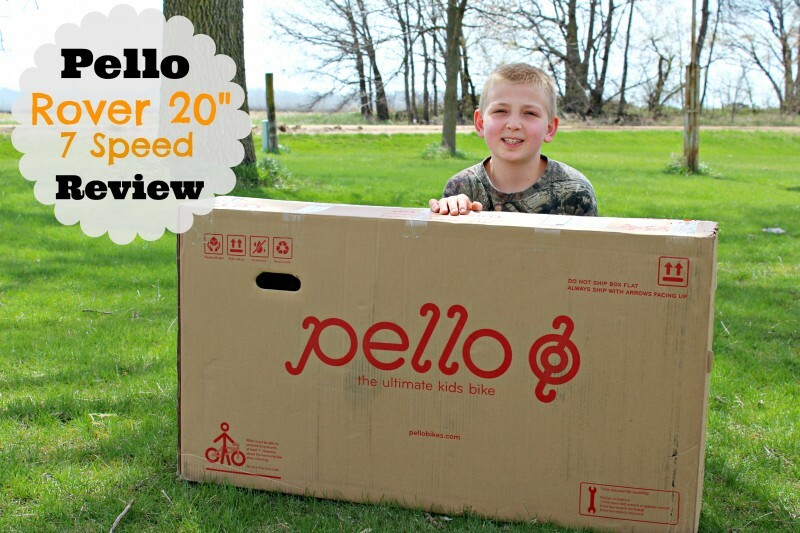 Buy It: Head over to Pello Bikes to learn more about what they offer. Connect: Don’t forget to like Pello Bikes on Facebook and follow them on Twitter and Instagram for all the latest news and promotions. Wow, I love that these bikes are delivered to your door! This is greathe for people with cars that can’t fit a bike. 🙂 I love that the box has handles too, very cool! This definitely seems like a well made product, thanks for sharing! My son is going to need a big boy bike this Summer. This looks like a cool bike. I like that it doesn’t take a brain surgeon to assemble it! It looks like a very nice bike. I like that it is lightweight. I bet the girls would like one of the smaller bikes. Wow, this sounds and looks like a really great bike. I have some grandchildren here that would really love it. We live right across from a bike trail and this bike would perfect for them. This sounds like such a nice bike. 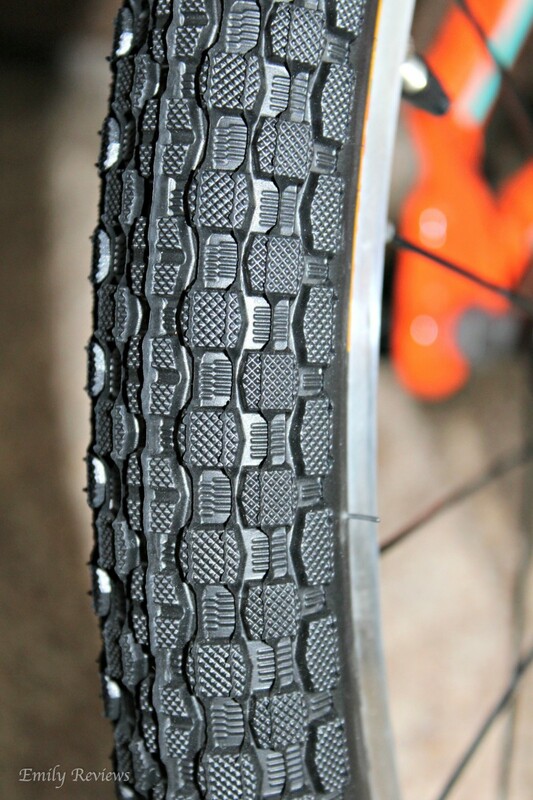 I am loving the tire tread, that would make it safer for kids and better traction. I also really like the size, not too big nor too small. It looks like he is loving it- the smile is proof enough!